The Head Lite 20 Badminton Racket is a super lightweight racket and more forgiving badminton frame that will reduce mishit shots, and enhance head speed and flexibility to produce a great power assisted frame. Ideal for players who need help with hitting the big smash or winner, this frame offers. 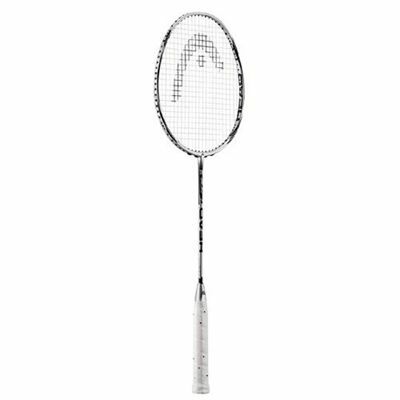 for submitting product review about Head Lite 20 Badminton Racket.